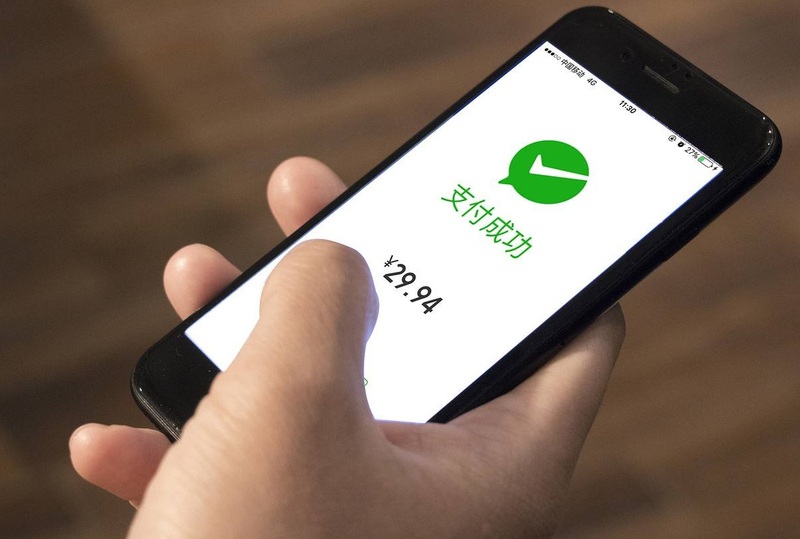 Wechat now has over 1 billion active monthly users in Mainland China. With the huge user base, WeChat has turned into an all-around marketing platform which can help you to reach massive potential customers. Digitment offers you comprehensive WeChat marketing strategy for taking care of all WeChat promotion activities, including WeChat official account registration and verification, WeChat management and creative content writing, WeChat Advertising Campaign Management, Cross broader WeChat pay application and integration, WeChat mini program development etc. Digitment helps you register WeChat Official Account by your Business Identity (Hong Kong Company also fine!) so the account will totally belong to you. You can choose either Mainland China Weixin Official Account or International WeChat Official Account. Once the account is registered, we help you set it up and get verified. WeChat Official Account Registration and Verification is just the first step. After that, you need to promote your products or services through custom WeChat marketing strategy and advertising campaigns. Digitment can help you manage your official account and marketing campaigns in order to grow your business. WeChat Mini Programs are low-memory mobile app implanted in WeChat that users can open without downloading and installing them separately. They enable to provide endless ways to user engagement such as e-commerce, membership programs, coupons or rewards, content mini-programs etc. Mini Programs can help you enhance the standard features of Official Account in order boost your business. 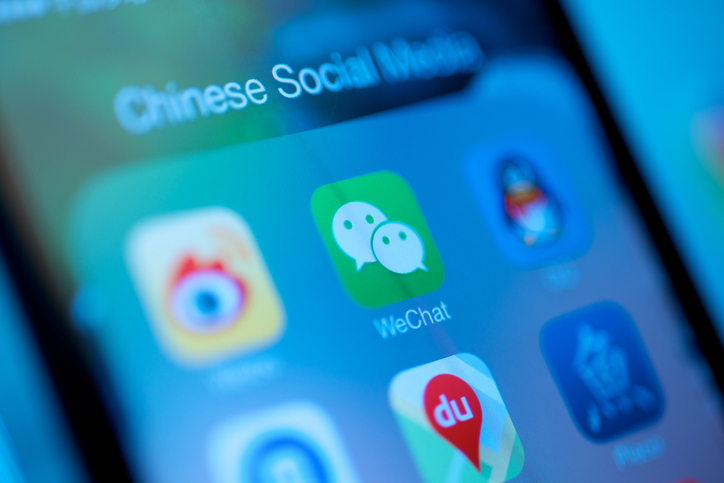 Here in Digitment, we have a team of native Chinese WeChat and SEO Experts to help you achieve business goals. We have the strong network in Mainland China and understand China regulation and rules well enough. 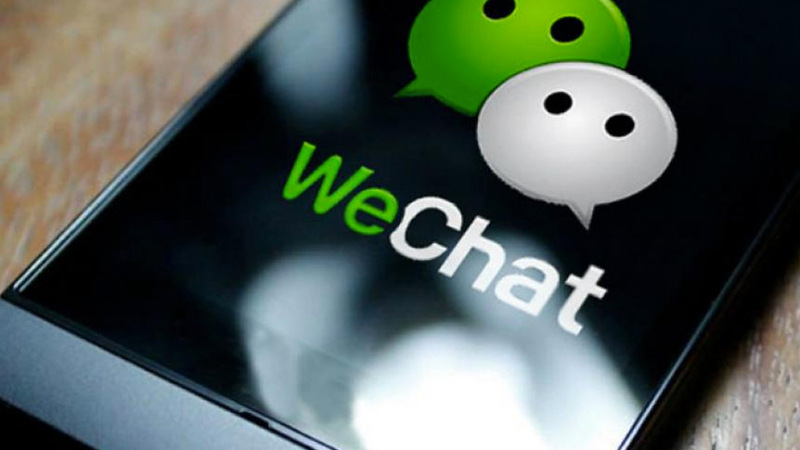 Over the past few years, we have helped lots of Hong Kong and overseas companies to grow their business through WeChat platform. Digitment is one of the best WeChat agency you can trust.